Gabriela Estrada is always busy – it’s her thing. She is constantly running around looking for as many opportunities as possible to give back to her community in her favorite way: by engaging others in physical activity. She runs a girls group called KEEPONMOVING T.O., which looks to engage female youth (ages 14-18) in East Scarborough in physical activity and educate them on the importance of moving. The program was initially scheduled to be an 8 week pilot back in 2015 but was so successful that it is still running today; Gaby hopes to register it as a non-for-profit to engage as many female youth as possible in Scarborough and redefine what it means to be a female athlete. 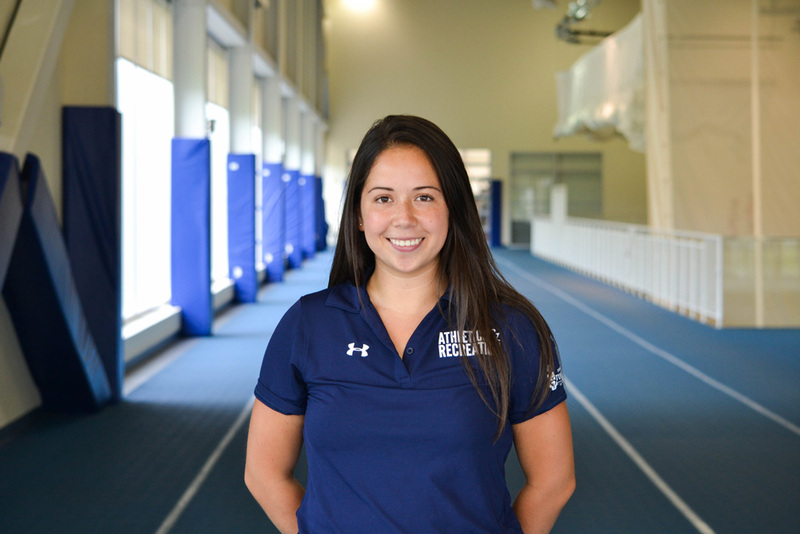 Aside from this, Gaby also coaches the UTSC Women’s Division 2 Soccer team, coaches downtown at MLSE Launchpad, is a Playing for Keeps Ambassador, a FitSpirit Athlete and Physical Activity Ambassador, and mentors many others in a variety of ways.